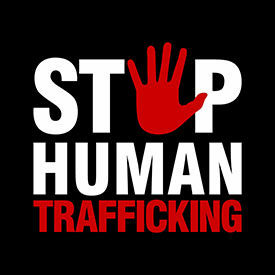 Human trafficking is a problem we cannot continue to ignore. One index estimates that as many as 57,000 people, many who are under the age of 18, are being trafficked illegally in the United States today. Make plans to attend a free Human Trafficking Symposium, ” Hidden in Plain Sight” on Saturday, January 12 at Liberal High Schools James Maskus Auditorium. Registration will begin at 8:15am with the Symposium starting at 9:00am. The Symposium will feature experts from across Kansas in Human Trafficking recognition, prevention, and recovery. The free Symposium will educate all those in attendance on what human trafficking is, and how to combat it. Topics will include: Human Trafficking-Kansas Response, Trafficking-Victims Perspective, Trafficking Overview, and What can I do to Combat Trafficking? For more information, call 620-229-3046.